Our range of fixing bolts into wood, concrete, brick are of high quality. Also in the range are masonry anchors, in both metal and nylon, ideal for fixing windows and doors into place. 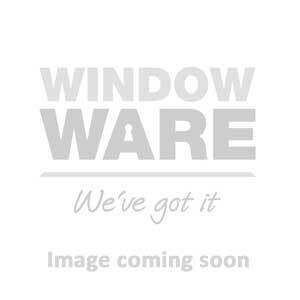 Our popular fixing cleat for quick window installation is one of our top selling products. The fixing lugs are for UPVC and aluminium windows make fitting windows a breeze, with no need to drill the frame.